Read ILA”s response to the County Staff Report and find out how you can support ILA. 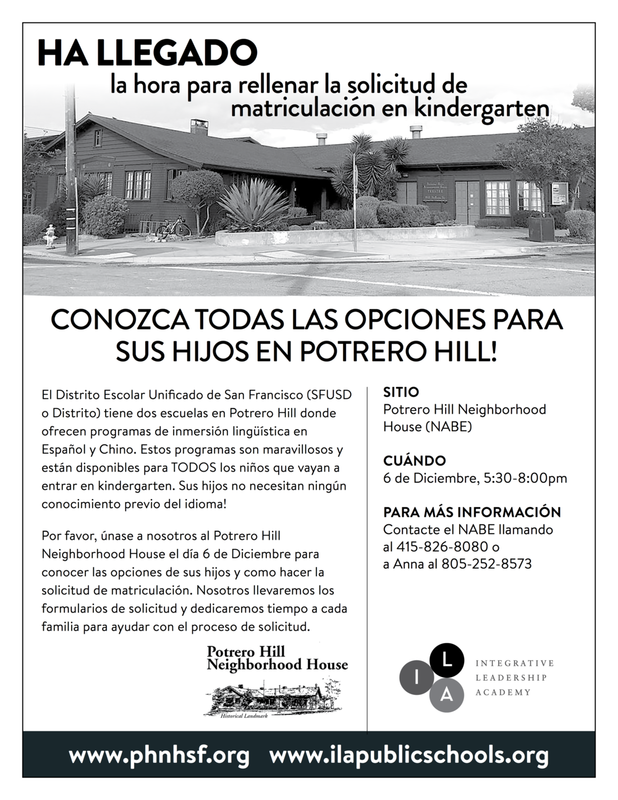 Join us Thursday, March 7, 4:00pm at the County Office of Education in Santa Cruz to show your support for a brand new public middle school for San Lorenzo Valley and Santa Cruz Mountains students. Read this great article about our effort to bring a project based middle school to the Valley. 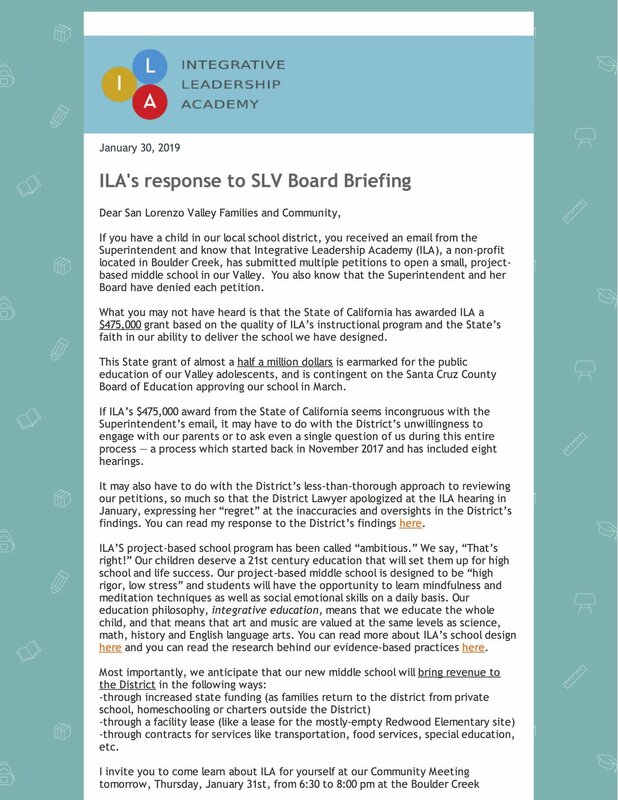 Please read ILA’s response to the SLV School District here or below.